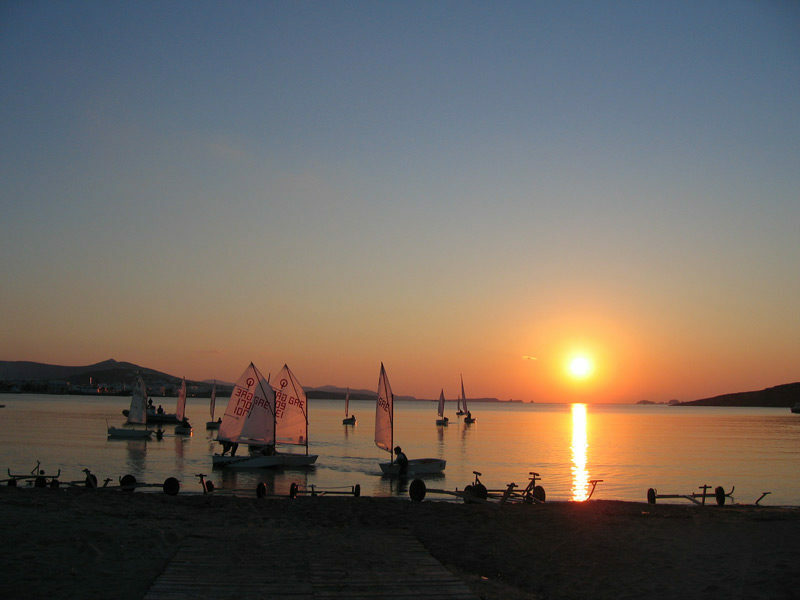 Learn to sail in Greece by taking one of our practical sailing courses. 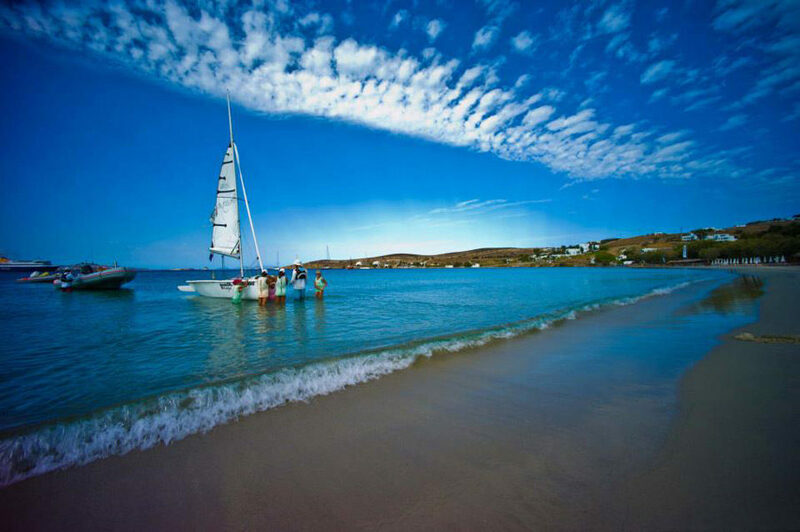 Have a life changing experience while on vacation on the Greek island of Paros. For eight year old kids, teenagers and adults. Lessons include beginner and more advanced courses in sailing. They vary from single to multi-day courses. 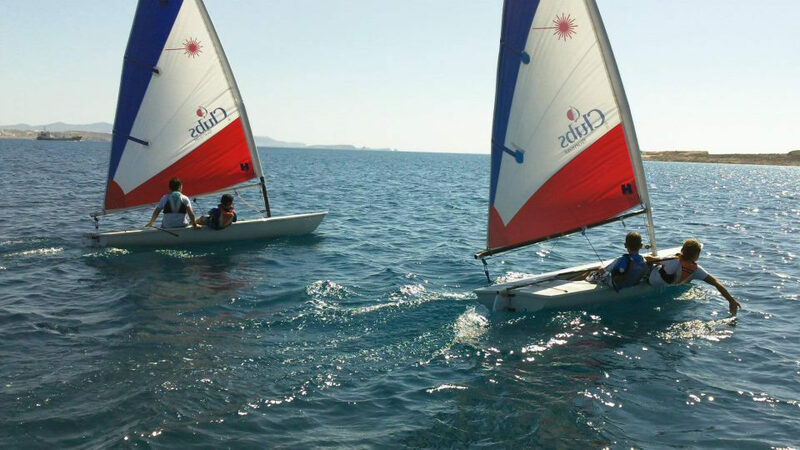 Since our priority is our students’ enjoyment, all of our Sailing School classes have a small number of students. Alternative length of lessons can be also offered on request. 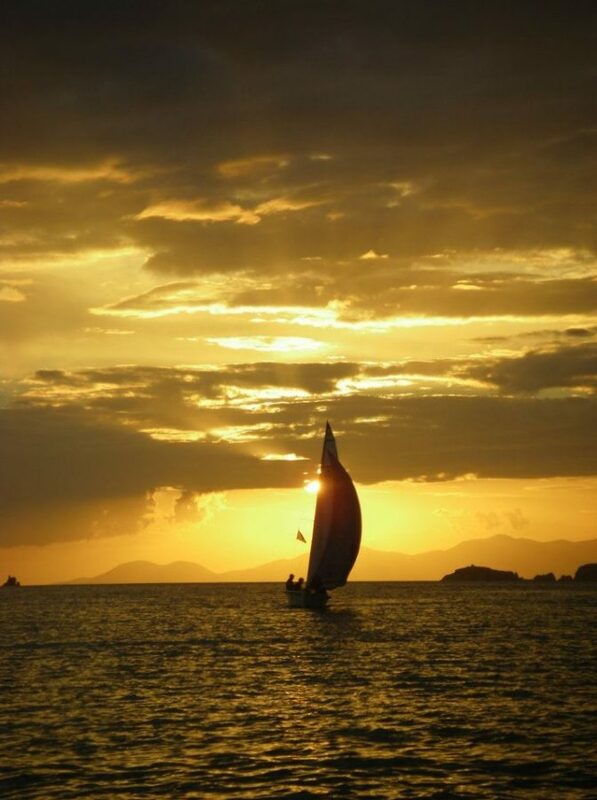 The course instructor chooses the appropriate type of sailing boat for each student. Thanks to the coaches’ long experience with children and beginners in sailing, safety is guaranteed. During a typical course students begin by getting to know the boat; they are then taught basic safety rules, theory on basic sailing rules and practical boat preparation. After that, they make their first sailing steps into the sea and gradually pass from theory to action. Instructors of the short-term sailing courses are the same ones that train advanced sailing athletes. All our instructors have many years of experience in championing, with awards on National & International level and with certified coaching proficiency. Why have sailing courses? 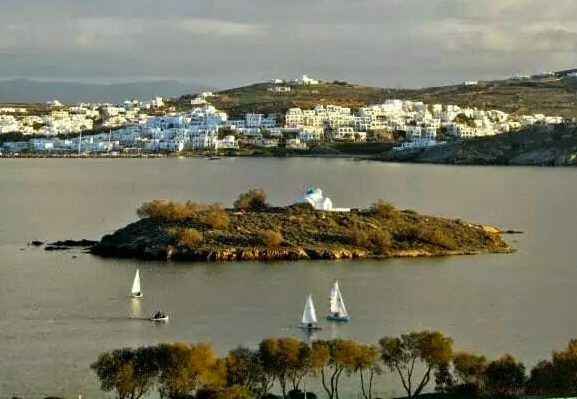 To gain the most out of your visit on the Greek Island of Paros and make your holiday a fun and educative experience. To couple amusement with the development of new skills. To taste the sense of achievement you’ll feel when you’ve mastered the basics and sail on your own for the first time—a sense that will stay with you for ever.